guides airport management in their assessment of customer service provisions. 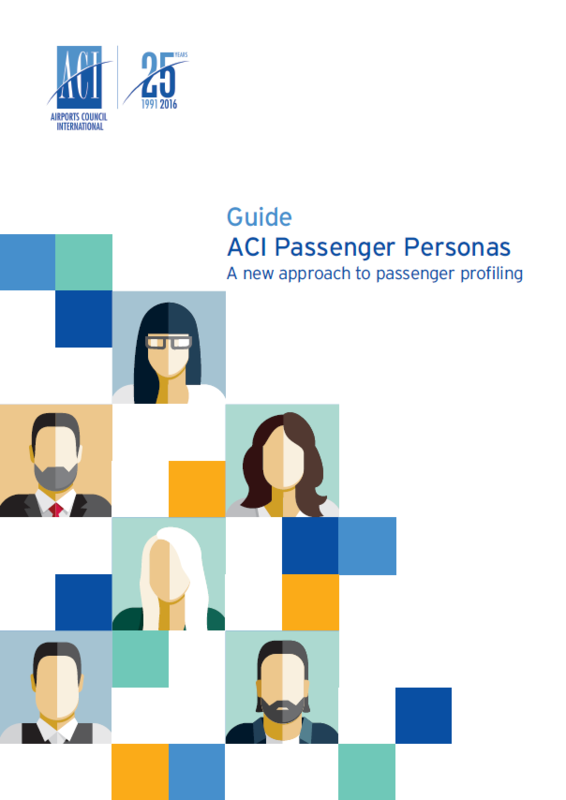 ACI ASQ team has launched an innovative guide, ACI Passenger Personas: A new approach to passenger profiling. This publication aims to support airports in developing a deeper understanding of the needs of the traveler. A persona is a semi fictional way to model, summarize and communicate research undertaken on airport passengers. ACI Passenger Personas presents six key personas based on Airports Service Quality (ASQ) 2015 passenger data gathered from over 550,000 travelers and 300 airports worldwide. The six passenger personas represent key profile groups that allow airports to strategically create different customer experiences to meet the needs of different passenger types. The research methodology behind the guide represent a significant advance on the traditional approach to passenger profiling, creating in-depth portraits that evolve to reflect passenger behavior. The ACI Passenger Personas: A new approach to passenger profiling is free for all ASQ member airports. For more information contact aciasq@aci.aero.